A-Lox is back with his first solo release. 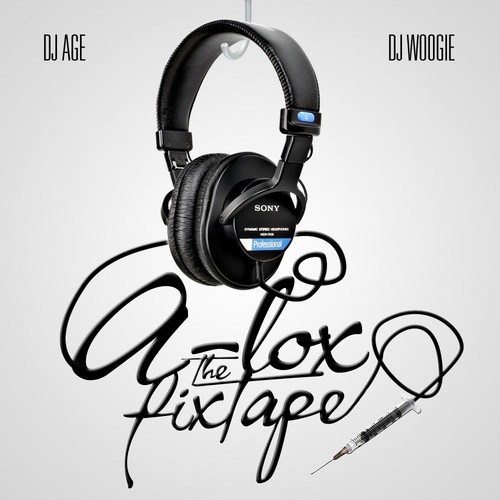 Hosted by DJ Age and DJ Woogie, The Fixtape has been out a couple weeks now and is getting a lot of plays/downloads and a lot of love. With features from Yung Dred, Soufboi, One Man Bandit, JR Writer, Young Sky, Giovanni Keys, Ron Paul, Murdah Baby, D.Roc and myself (Jive The Universal), this mixtape has plenty to keep you busy. Beats to nod your head to, courtesy of Mazik Beats, Stunna MF Baby, South Side, Jahlil Beats, Johnny Juliano, Kajmir Royale, and Claws.